Student life transforms student experience. Those students who live on campus perform better in the classroom and are more likely to stay in college. Nearly 50 percent of IUPUI’s freshmen live on campus and are setting themselves up for success by becoming more engaged both in and out of the classroom. At IUPUI, living on or near campus translates into living in the heart of a thriving downtown. Between classes, IUPUI students can walk to internships at the state capital, one of five hospitals on and around campus, or a nearby nonprofit. This proximity creates benefits for students and for the community as a whole. Last year, IUPUI students in the School of Social Work contributed 263,600 hours to community partner agencies and organizations as part of their coursework. According to Independent Sector’s value of volunteer time, this translates into $6.2 million worth of skilled activities in the community. IUPUI has long been recognized for its commitment to the community through the Carnegie Foundation for the Advancement of Teaching’s Community Engaged Institution Classification, multiple President’s Higher Education Community Service Awards, and most recently, Indiana Campus Compact’s Engaged Campus of the Year award. A dynamic and energetic student life counterbalances hard work in and for the community for IUPUI students. The student-led Jagathon Dance Marathon serves as a national model and continues to set fundraising records to support pediatric research at Riley Hospital for Children. Our Black Student Union has organized one of the longest-running events to honor the legacy of Dr. Martin Luther King Jr., now in its 50th year. 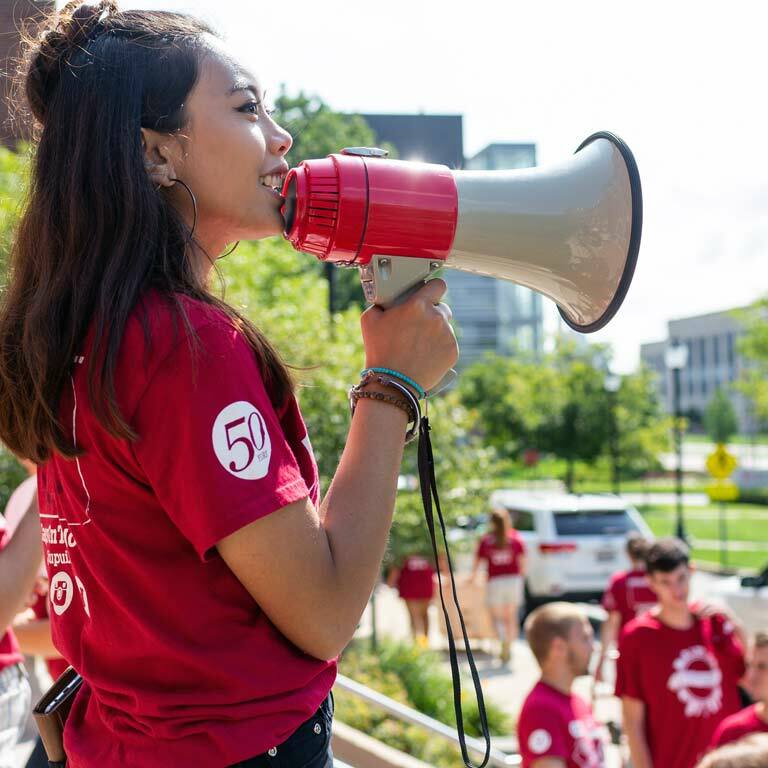 In 2018, the IUPUI Move Crew welcomed more than 2,400 students to IUPUI’s residence halls. 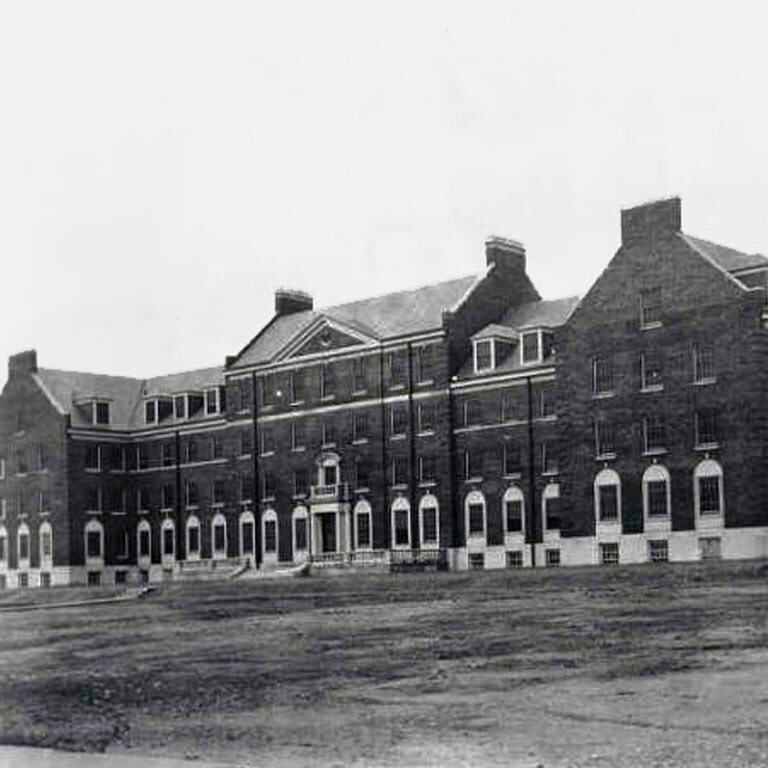 Made possible by a gift from the Ball family of Muncie in 1927, Ball Hall was one of IUPUI’s first residence halls. After upgrades and expansions over the years, it is slated for renovation in 2019.